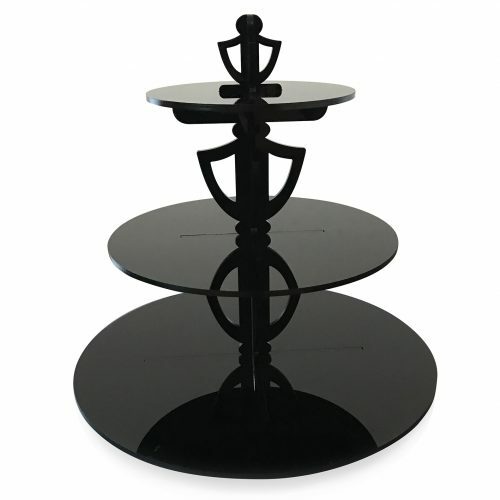 Our Classic 3 Tier Cupcake Tower is perfect for high tea, parties and more. 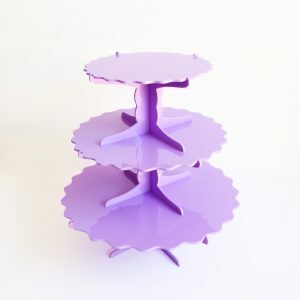 This cupcake stand is made of sturdy 4.5mm acrylic. Available in black and white acrylic. 33cm wide x 33cm high. Bottom plate diameter measures 33cm.